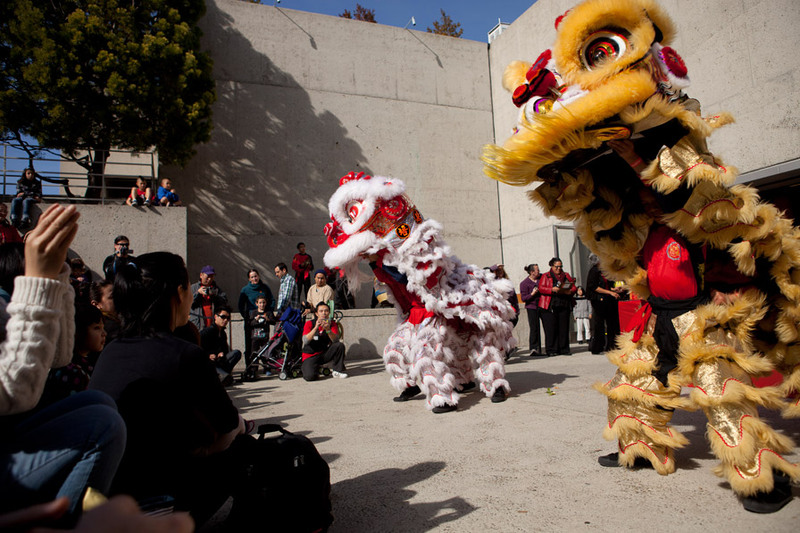 Don’t miss this favorite annual festival, as the Year of the Horse gallops into OMCA with an array of Asian traditions in arts, crafts, food, demonstrations, live music, dance, family activities, and so much more. Elements of Chinese, Korean, Vietnamese, Japanese, Tibetan and other Asian cultures will be featured in the daylong celebration, including performances such as lion & dragon dances, acrobats, music, dance, magic show, martial arts, storytelling and cooking demonstrations for kids. Try your hand at traditional crafts to take home. Opening lion dance and closing dragon dance with students from the Developing Virtue Secondary School. Download the full schedule of events (PDF). All activities included with Museum admission. Limited event parking is available at the Museum for a $5 flat fee all day. Additional parking is available at the Alco Parking Garage located at 165 13th Street at Jackson Street. View directions to the Museum by car or public transportation. OMCA Family is made possible by generous support from the Institute of Museum and Library Services.